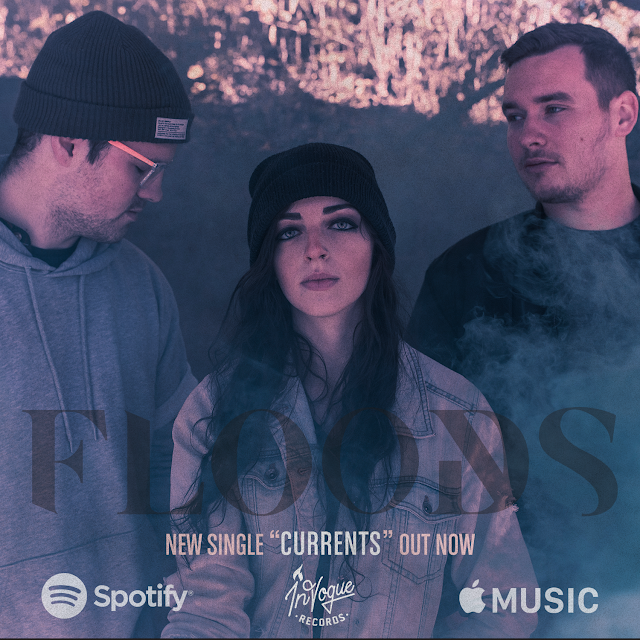 FLOODS, a 3-piece indie-pop/electronic group from Louisville, KY, their NEW single "Currents." It is the first single from their upcoming full length that will be released early 2018. "We’re really excited for this first release. Currents is about having a connection with someone that you can’t really describe because it’s so overpowering. But you know you’ll always be there for that person. We experimented with different synth tones and clean guitars on this song, and we hope you guys enjoy it!" View the streaming video for Currents on the InVogue Records YouTube channel here and below!